I’m sure everyone reading this post right now will immediately jump to a time in their life or place where they can remember an incident created by some questionable judgment. 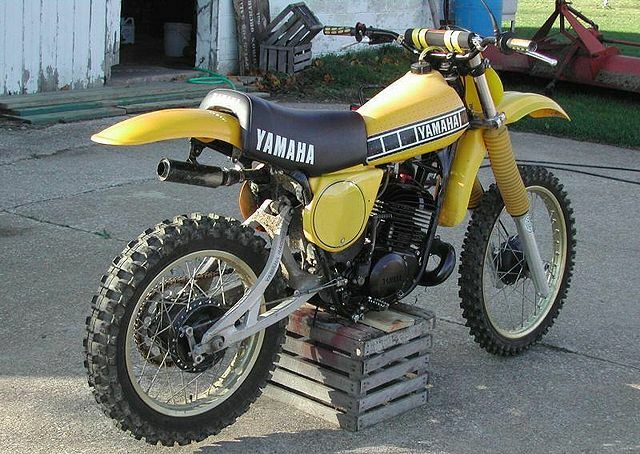 I can remember an instance on my trusty Yamaha YZ400 that I often referred to as “Ol Yeller” – that bike really helped me perfect the art of sliding on gravel after failing to negotiate a bend in the road at high speed. At the time I was thinking in slow motion how this isn’t so bad… I’ll just slide toward the right into that nice green pasture. No fence, no worries. Just then the motorcycle (which was out in front of me) flipped up in the air and changed directions mid-stream while I dropped several feet into a creek bed with a thud. I remember staring up at the blue sky and hearing the quiet sounds of nature — birds chirping and the sounds of a bubbling brook that was shortly followed with a wet sensation in my pants. It wasn’t what you think! The world came to a standstill and other than suffering from a severely bruised ego I only noticed a little trouble breathing. 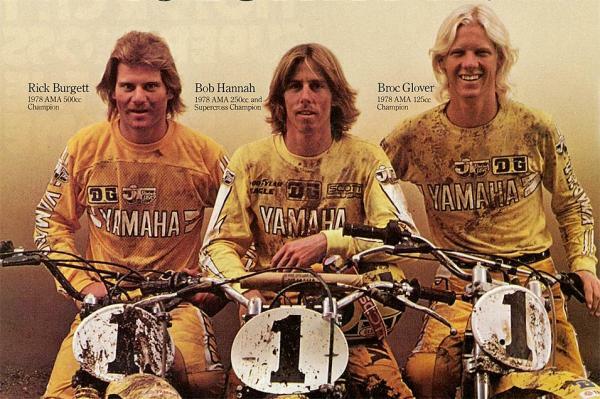 I sat up (helped by a fair amount of adrenalin) in time for my buddy to arrive and ask “Dude, what were you thinking?” I should have ask myself that question just before gunning the YZ throttle and I did ask it a number of times daily when later I learned and suffered through the recovery of a couple cracked ribs. I picked myself up and sloshed out of the ice cold creek (remember that wet sensation? ), checked that everything seemed to be in place, located the Yamaha and rode with a bent handlebar and warped front wheel back to Lee’s Camp on the OR coast range where we started the day. It was a painful ride and ended an otherwise rather good riding day. It’s provided some good camp fire stories over the years. Had the anti-OHV group, Wildlands CPR been in the area I’m sure they would have used my incident as a poster-child example for off-road harassing of wildlife and destroying vegetation. How about you? Do you have a “What was I thinking” experience?